IN four years and three months of laid-back retirement my close colleague Ed Black and myself have had 13 novels and other books published. Those are not really rounded numbers to mark now, you may say, but if retired why not celebrate when in the mood? Neither were all these manuscripts written in that comparatively short time but many long before, when too busy to do more than try a couple of agents then confine efforts to a desk drawer. This semi-retirement (I write a newspaper column, as well as these books and this blog) came naturally to me, but less so to Ed. Mr. Black still dallies with a cocktail bar and grille, which he opens when the mood dictates on his quiet Aegean island. Here in Great Marton, on the Lancashire coast, I've learnt that you don't do less in retirement but more of what you (or your spouse) choose. The retiree thinks more, too, and, during those reflective moments, gets a clearer view of them self and this world. I hoped to retire at 60 but had to wait another year. Yearning for that freedom inspired a humorous memoir come novel entitled Life of Bliss, set here on the Fylde by the Irish Sea. Its opening chapter is now on our Story/Chapter page (see top of column, right). The simple joys that book encompasses still fill life today. My close travelling companion Ed always wanted something more - and good luck to him, but I am happy with my lot. The novel I'm writing now is about an older retired gent, called Arthur Knight. His 'armour' is the image and pretence Arthur has constructed around himself over a lifetime. But then life, as always, strips it from him. 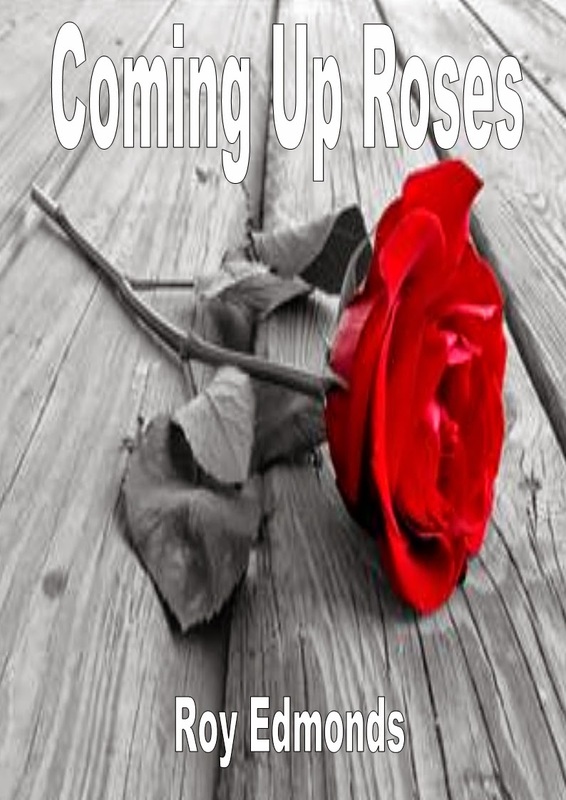 However, it's entitled Coming Up Roses, so is eventually uplifting. In the same spirit of truth, I should confess that Ed Black is the pen name adopted for those novels that She Who Knows felt were too risque to publish under my own authorship. See Books page for more. Ed also lives on in this website, where he regularly posts from Paradiseo. But, then, we all have different sides to our nature - even those of us now fortunately retired. You'll find some of his travel recollections soon on our Memoir page; while the Poem page reflects finer thoughts from here and there. So, enjoy your leisure time here. It's time spent freely. Any contributions for books support costs on this non-profit-making website that aims to show a brighter side of life.